I am writing here to share that there will be a panel discussion on September 11 about this report. People can attend in person or online. 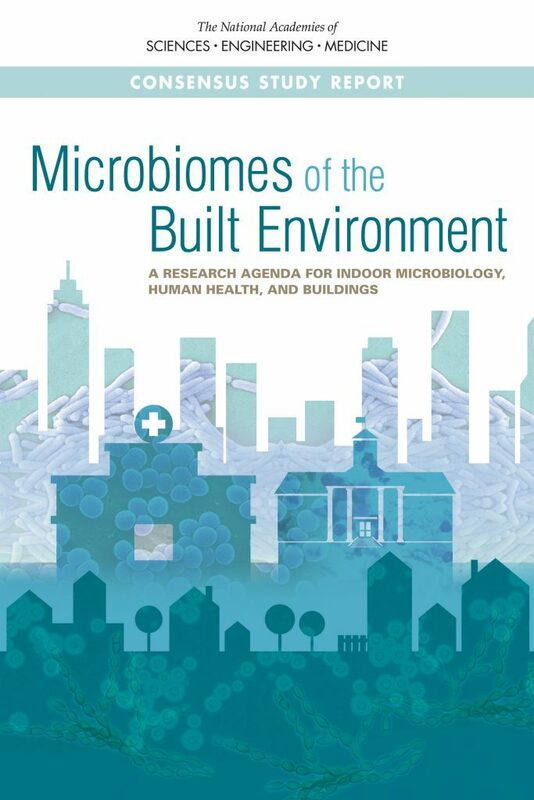 The public is invited to join us for a webcast briefing on Microbiomes of the Built Environment: A Research Agenda for Indoor Microbiology, Human Health, and Buildings. Committee members Jonathan Allen of Lawrence Livermore National Laboratory, Diane Gold of Harvard T.H. Chan School of Public Health, Vivian Loftness of Carnegie Mellon University, and Jordan Peccia of Yale University will discuss the report’s findings, proposed research agenda, and future research trajectories, followed by a Q&A. The session will be held in both person and online. No registration is necessary to attend the webcast; it will be posted here. To attend in person, register here!